Two circles with a radius initially set to ... are placed in the unit circle. 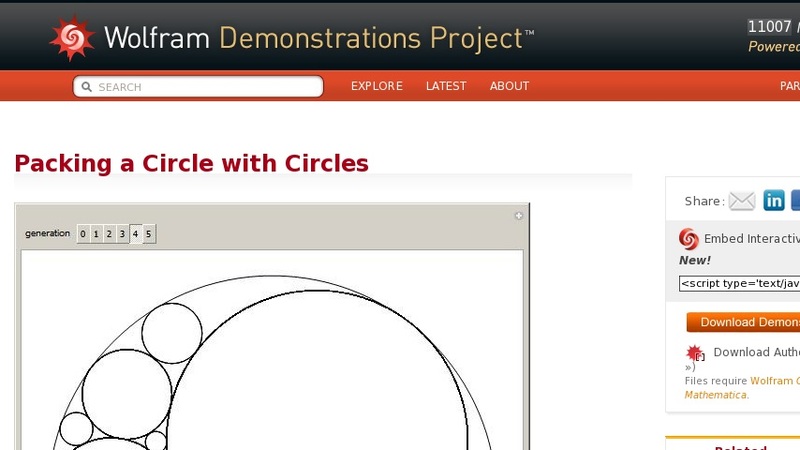 When you drag the locator, the centers and radii of the circles change. The rule for the iteration is to construct the largest possible circles in the curvilinear triangles.